Historically, the medical field has determined that life ends when a person’s heart stops. When there is no more heartbeat, a person is pronounced dead. However, one documentary produced by Science Nature Page, and posted online by Hashem Al-Ghaili, states that the brain continues to live for at least ten minutes after the heart stops. The brain, in most cases, is the last organ to die. Very little is understood about the brain, although neuroscience and medical technology has made significant advancements in the last few years. 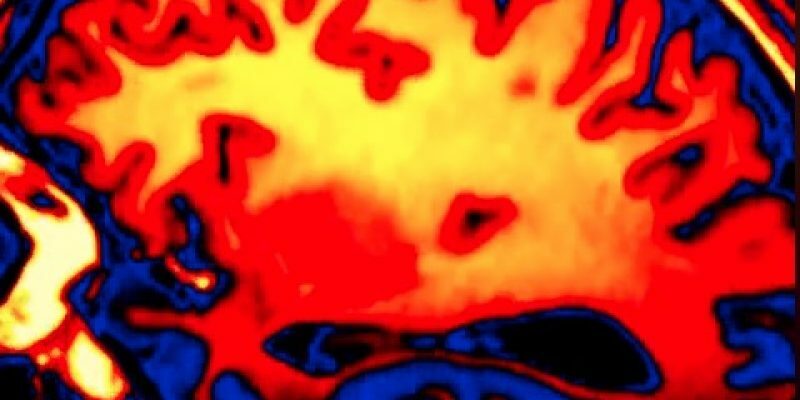 Scientists can determine that moments before a person dies, the brain receives a surge of electrical energy, but they do not understand why this happens. After a person’s heartbeat stops and he/she takes his/her last breath there is still up to 20 seconds that the person may still be conscience. The key to the brain staying alive is oxygen. Even after a brain is considered dead, however, its memory center is still alive. Two days after death, the documentary states, a person’s genes are still active. It raises questions for the medical profession to consider when performing organ removal for donations and autopsy procedures. Previous Article AVALLONE: Whatever Happened To Independent Thinking?